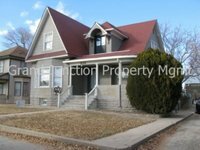 Grand Junction Property Management & Real Estate LLC rentals and property management - single family homes, townhomes, condos, apartments rent and lease in Grand Junction, Fruita, Palisade, Mesa County. Great one bedroom apartment with lots of character in a Victorian Home! Has one large bedroom and one full bathroom. Cute kitchen and separate living room. 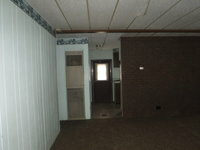 Great location near downtown and CMU. No Smoking and No Pets. Tenants pay a $75 utility reimbursement to property management and electric directly to XCEL. Has off street parking and coin-op laundry. Please call to schedule a showing. 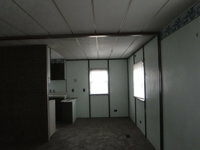 3 bedroom two bathroom trailer on a large lot. Double wide has a nice side porch, fenced in back yard.Tenants pay all utilities. Pets possible with additional deposit. No Smoking. Please call to schedule a showing. Large 3 bedroom 2 bathroom condo on downstairs level. Has w/d hookups and kitchen includes fridge, stove, microwave and dishwasher. Open kitchen to living room. Back patio off of master bedroom. Trash included. Tenants pay water, sewer, gas and electric. No Smoking and No Pets. Cute single family home located in downtown Grand Junction. 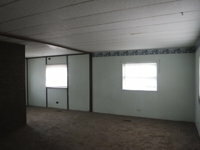 Has newer carpet and paint and upgrades through out. 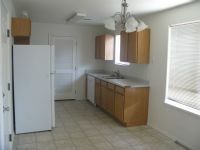 Close to Main Street, CMU, Mesa Mall and restaurants. 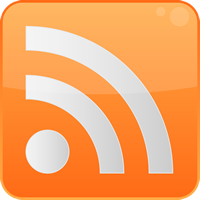 Tenants pay all utilities. Pets possible. Call to schedule a showing. Grand Junction Property Management welcomes you to our website. Whether you are an Owner looking for conscientious, reliable property managers or a Tenant looking for just the right home, our team at Grand Junction is happy to be of service. We are located in beautiful downtown Grand Junction, 250 miles west of Denver. Nestled in the warm Grand Valley with skiing in the Rockies just a short trip away at Powderhorn, Vail or Aspen! If you are looking for a rental home or have property in the Grand Valley and are looking for conscientious, reliable property managers, we'd love to talk to you! Knowledgeable, Experienced Broker, To Help With Buying/Selling Investment Property. 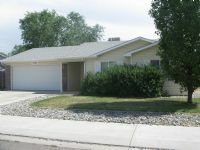 Grand Junction Rentals has the home you are looking for. We’ll make sure you find your perfect rental. We make paying simple. 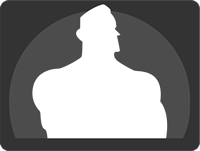 Click below for an overview and to make a payment now. 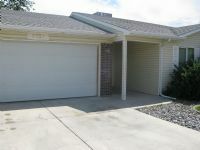 Applying to rent with Grand Junction Rentals is easy with our application options.